One the things that I miss the most as a flamenco aficionado, notwithstanding my career as a flamenco critic, are the good radio and TV shows in Andalusia. 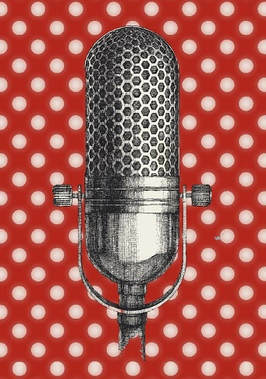 One the things that I miss the most as a flamenco aficionado, notwithstanding my career as a flamenco critic, are the good radio and TV shows in Andalusia. When I started writing about arte jondo, in the 1970s, we had in Seville radio shows such as those hosted by José Luis Montoya, Miguel Acal, Paco Herrera y Emilio Jiménez Díaz. There was also the wonderful “Tertulia Flamenca”, in Radio Sevilla, directed by Rafael Belmonte (brother of the great bullfighter) which often had as guests Antonio Mairena, Matilde Coral, Palomino Vaca, Luis Caballero and other noteworthy artists such as Naranjito de Triana o Manuel Márquez El Zapatero. Those shows were veritable schools of flamenco and good opinion forums. Regarding the written press, it’s fair to say that every newspaper in Andalusia had their own flamenco section and their own critics, who were like another “flamenco school” on their own. 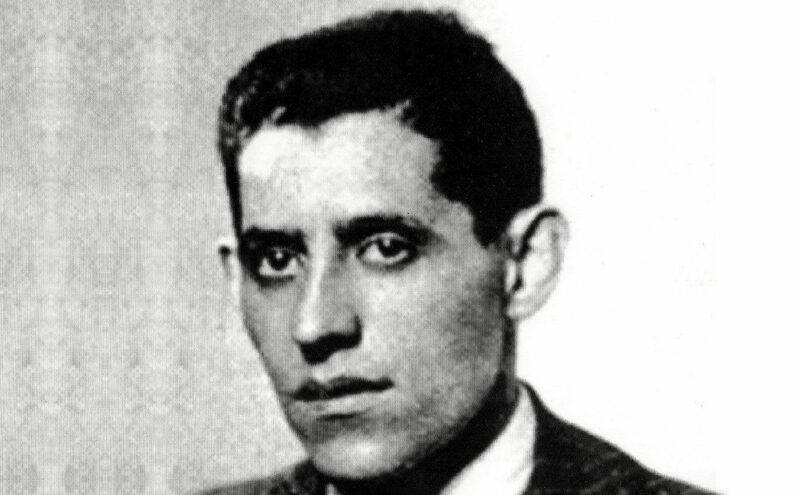 The above-mentioned Miguel Acal and Emilio Jiménez Díaz were the most influential critics at the time, besides Juan Luis Manfredi and José Antonio Blázquez, among others. The media used to go to the festivals and to the peñas, and to the theatres too, of course. Televisión Española (TVE) made the most famous flamenco series ever recorded, Rito y Geografía del Cante and Rito y Geografía del Baile, which made history. Pepe Sollo also had his show in TVE’s Andalusian branch, a current-events program with interviews, reviews of books and records and features about the summer festivals. It was without a doubt the golden age of flamenco journalism, with the good and the bad, with all its virtues and defects. 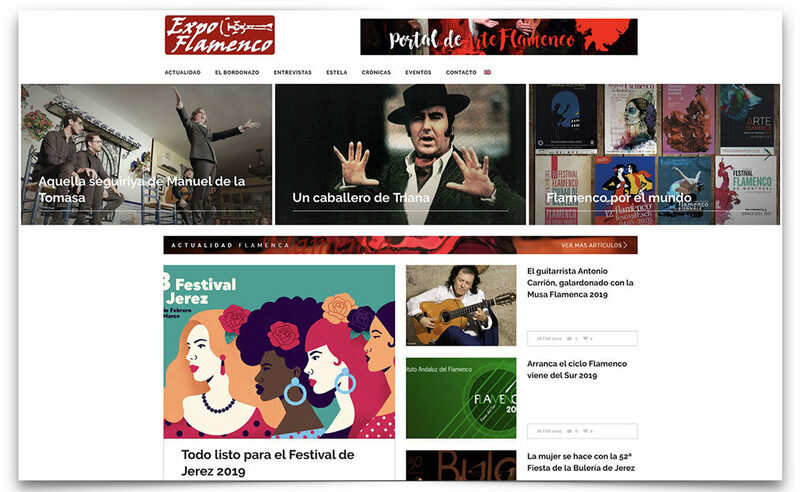 Prestigious magazines were created, such as those published by the Cátedra de Flamencología de Jerez, the one published by the Tertulia Flamenca de Ceuta, Sevilla Flamenca and Jaen’s Candil, among other publications of lesser influence. There were flamenco critics all over Andalusia, such as Juan de la Plata, Agustín Gómez, Gonzalo Rojo or Emilio Fuentes. What is happening these days? 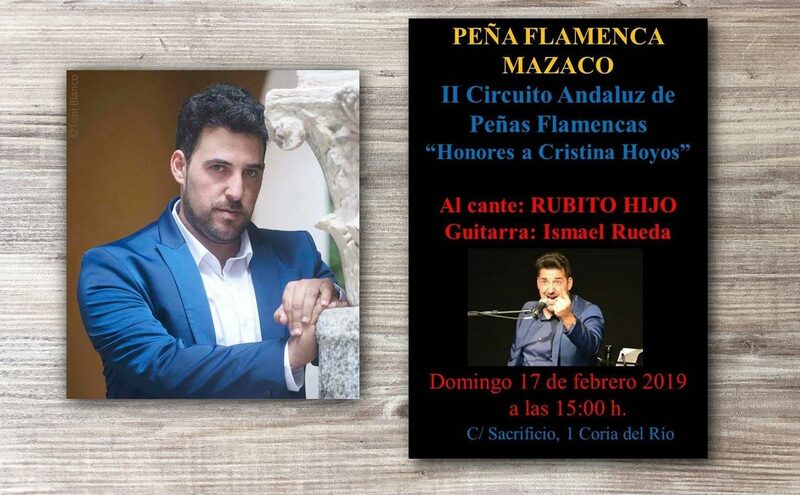 Well, in general, the Andalusian media has lost interest for flamenco, even as there are still flamenco critics in most newspapers and in some or another flamenco radio show. I have to highlight, to be fair, Radio Nacional’s program “Nuestro flamenco”, directed by José María Velázquez for almost thirty years, and Manuel Curao’s show in Canal Sur Radio. 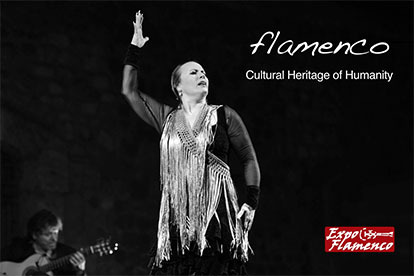 There are a few other programs of course, but none of them have the depth required by an art such as flamenco. They are just DJ shows or local programs with limited reach. The big state broadcasters want nothing to do with flamenco. In Radio Nacional, for instance, jazz, rock and classical music have much greater coverage than flamenco, which is Spain’s main musical genre. Let’s not even mention Cadena Ser and La Cope. The fact that these big media companies don’t have even one daily show broadcasted through all Andalusia is just shameful. I mean a current-events show, with interviews and reviews of book and records, hosted by a well-respected flamenco personality. Canal Sur Televisión has broadcasted several shows, some as pathetic as La Venta del Duende. At least Canal Sur Radio has Flamenco Radio, a wonderful idea by the journalist and photographer Paco Sánchez: flamenco 24/7, with a good worldwide audience, although lately it has been lacking interesting content. We can’t finish this article without mentioning the regular radio hosts Tere Peña, Teo Sánchez and José María Castaño, and, above all, those colleagues with their modest shows, often in small towns, who are doing a great job. Finally, it is fair to highlight the great work of some internet blogs and portals all over the world. It would only be natural that the big broadcasters, private and state-run, commit themselves to an art that has hundreds of thousands of followers across the planet.